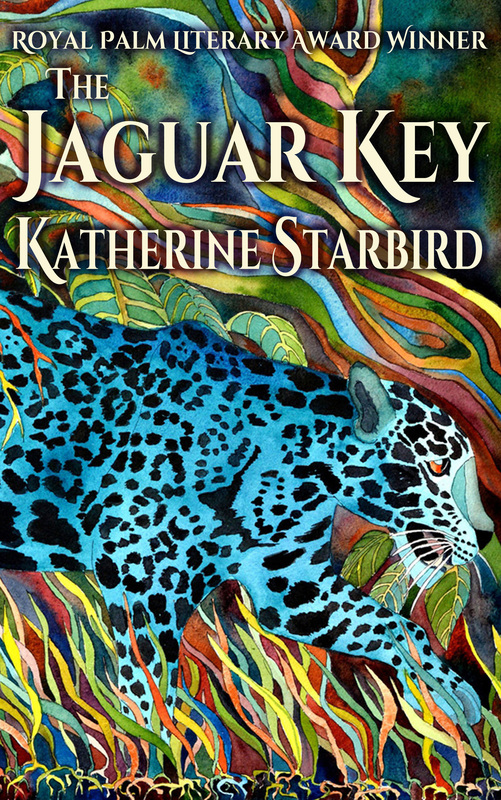 News and publication updates about Katherine Starbird's novels, series, and stories. 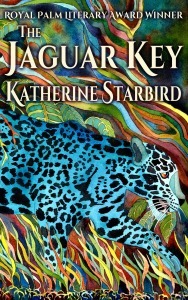 News and publication updates about Katherine Starbird’s novels, series, and stories. A Full-Day Workshop on World Building for Fiction Writers! Join me for Creating the Fictional World at the Writer’s Nest Mini-Conference April 30, 2016 in Altamonte Springs, Florida. I’ve put together a world-building workshop for fiction writers in all genres. 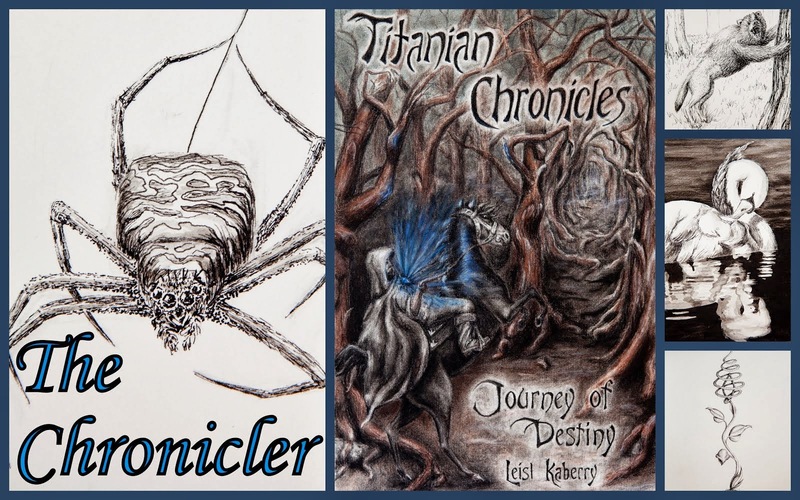 World building is an essential skill for any author writing in any genre. 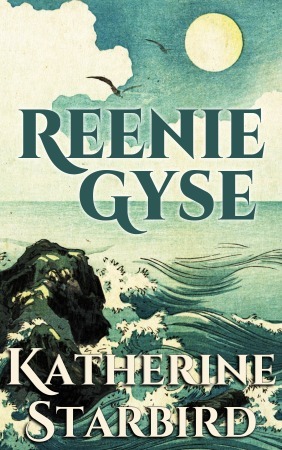 I’m all about reader experience, and the reader’s experience depends on the believability of the world in which the story takes place. We’ve all heard that line at the beginning of a movie trailer or book pitch. It’s the quintessential world-building summary, the proof that world building and premise go hand in hand. Authors in this workshop will explore the components of a believable fictional world including the physical setting, the fictional society, the belief systems and values of the characters, and special physics related to magic, technology, and the supernatural. How do you introduce readers to a complex new world without overwhelming them with information or leaving them confused? This workshop will help authors develop a realistic context that is so organic to the story that readers won’t think twice; they’ll enjoy the ride. In Creating the Fictional World, we learn how to spot and avoid common world-building pitfalls that stop readers cold. Authors in this workshop will create an immersive experience to keep readers hooked and turning pages. We will also cover stylistic techniques to imbue fictional worlds with the depth of real life.